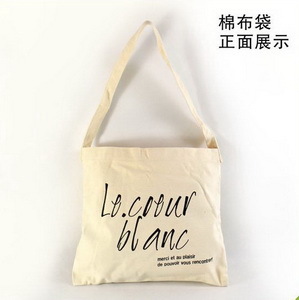 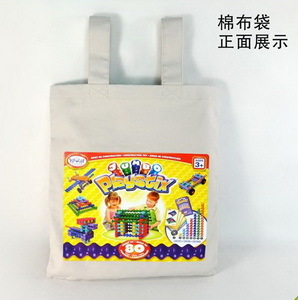 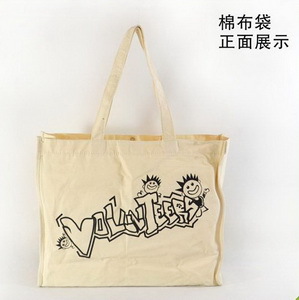 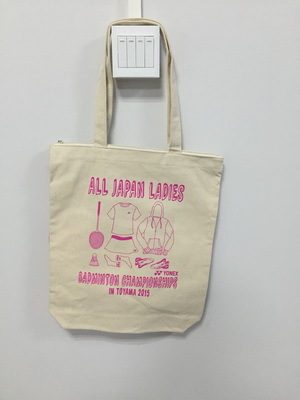 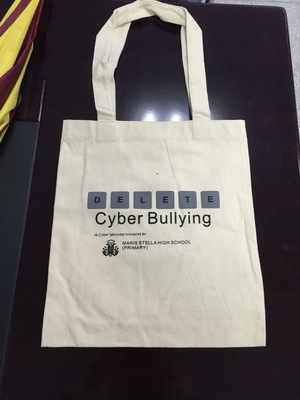 Fu Jyi Lin is cotton bag manufacturer and cotton bag supplier.Cotton bag must be the earliest reusable shopping bag in the world, even than plastic bag. 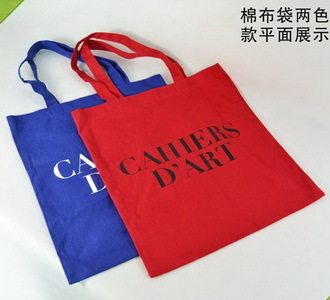 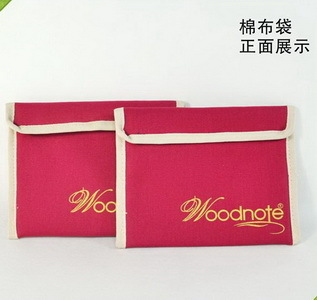 It has other name as calico bag, reusable cotton bag, promotional cotton bag, canvas bag, organic bag. 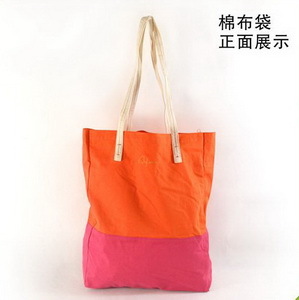 Cotton bag is natural, durable, foldable and washable. 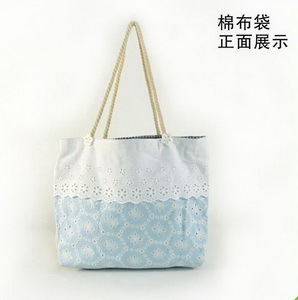 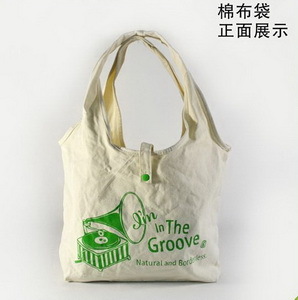 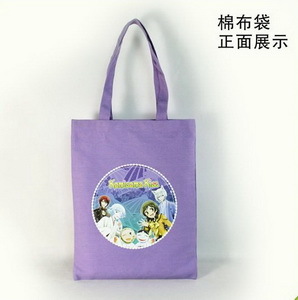 The price is a little bit higher than other reusable bag but its stylish, soft, and more environmental friendly.